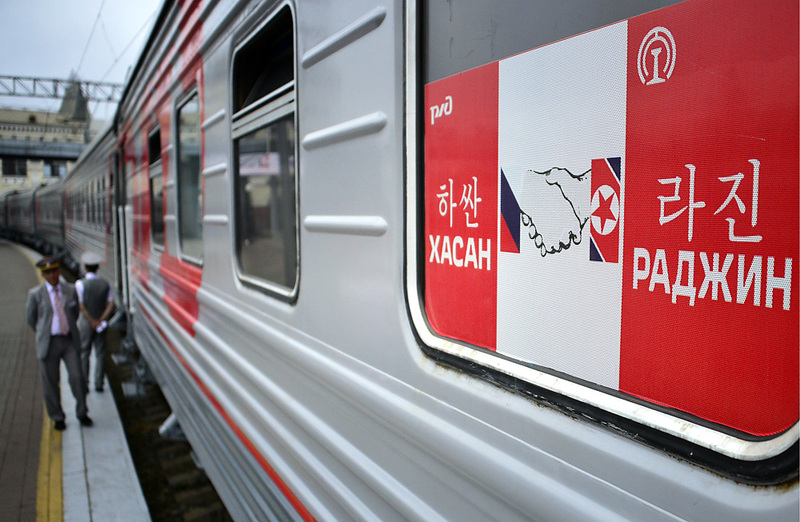 A Russian Railways train in the North Korean port of Rajin. South Korea may be looking at directly importing Russian coal. South Korea will soon discuss the Rajin-Khasan project with Russia, the Korea Times reported on its website. “We will review the project in accordance with the (U.N. Security Council's) new sanctions against North Korea and soon hold consultations with Russia,” the paper quoted South Korean Foreign Minister Yoon Byung- se as telling a local television station. South Korea was looking at importing Russian coal via the Rajin-Khasan project, under which coal would be shipped to the North Korean port of Rajin by train and then sent to South Korea. Seoul is concerned that the imports may be affected by the latest UN sanctions on North Korea, according to the Korea Times report. South Korea may initiate talks to directly import Russia coal, the paper added.